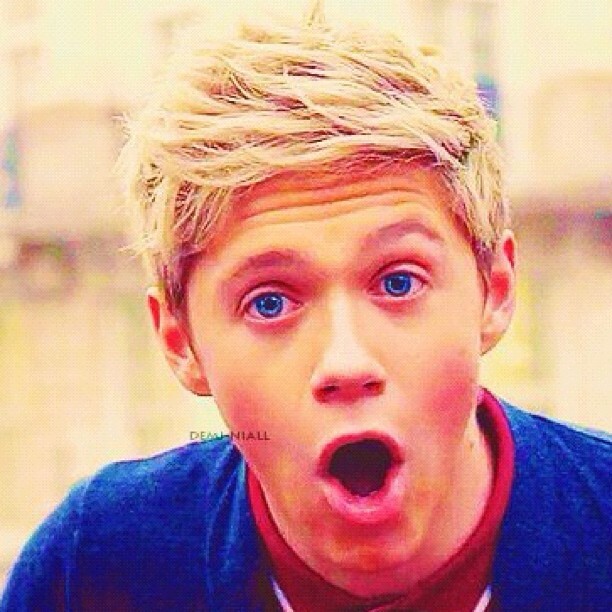 One Direction were shocked when their Swedish fans flashed their breasts at them. The pop heartthrobs did not know where to look when a group of excited girls ran after their car, lifted up their tops and pressed their naked flesh up against the windows. A source said: "They have split in the last few days because it has been more and more difficult to keep the relationship going with Liam spending more and more time away. "He has hardly been able to see Danielle in recent months and the band have a world tour next year so it was only going to get harder. "They ended things but Liam hopes they have left on good terms. She was the first real love of his life."